If I risked a claim that an important part of the classical European musical tradition goes back to South America, and maybe even further to Black Africa, would you believe me? And if I claimed a bit provocatively that the capital of world music culture in the mid-eighteenth century was not at all Paris or London but rather La Paz in today's Bolivia, you would probably shrug off my statement. However, such claims will be made – and can be supported by firm evidence – by the guest artists of the next edition of the Academy of Early Music organised by the National Forum of Music, this time entitled the Latin America Academy. Rubén Dubrovsky – an Argentinian conductor and cellist (or rather a multi-instrumentalist) with Polish-Italian roots – will present a Vidal programme, showing how indigenous rhythms were born in the melting pot of the cultures of native South American people, African slaves and Spanish invaders, rhythms that would soon make the contemporary Europe dance. Professor Piotr Nawrot, who has been living in Bolivia for three decades, will tell us about the quantity and quality of the music repertoire examples of which we will listen to during the Academy concerts. Can we make a fair summary of mutual gifts from the position of our haughty Eurocentrism? What did we bring to the indigenous people of America, and what did they give us? What part of Europe's wealth – especially cultural wealth – could not have existed without the inflow of goods (including those that are immaterial) from the countries conquered by Europeans? Trying to leave aside political history, we will only focus on music – although music and politics can be closely related, as we will see in Montezuma by Carl Heinrich Graun, whose libretto justifying political strategies was written by Prussian King Frederick II the Great. We will look at music in its dance varieties, for several centuries before tango, samba and rumba arrived in Europe, as well as equally igniting and offensive sarabanda, chaconnna, folia and passacaglia. And we will also try to look at the unique phenomenon so beautifully filmed by Roland Joffé in The Mission, when music is so deeply rooted in a human being that it becomes almost a relic. 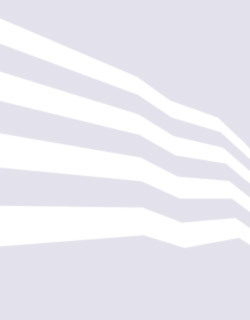 Is music, for us Europeans, still the deepest and the simplest expression of humanity? 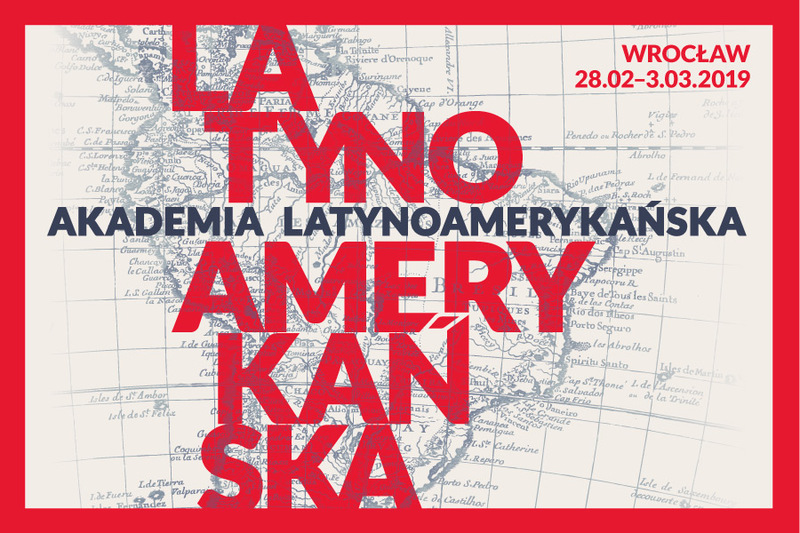 In the middle of European winter, we invite you to the Latin America Academy in Wrocław. We hope it will be hot.